Mr Meticulous is a premium cleaning services company with a highly trained and skilled team of cleaners who service the inner and wider Sydney area.Mr Meticulous specialises in both house cleaning, bringing the sparkle back into your home, and Office Cleaning, which includes such entities as day care centres, strata buildings, schools, clubs and so forth, as well as any size of office. We are skilled at commercial cleaning, and we are able to provide our services on a contractual basis.We also offer standalone or combined carpet cleaning and window cleaning for both the home and any commercial building.Mr Meticulous has been helping its customers with their cleaning needs for 20 years, and maintain the highest standards of cleaning, using non toxic, environmentally friendly cleaning products. Our team of trained cleaners maintain the reputation and attitude of Mr Meticulous, offering you the highest standard of cleans with a positive, non intrusive approach. You are welcome to contact us to enquire further, receive a quote, or book your clean with us, on 9904 1905. Mr Meticulous specialises in House Cleaning in Sydney, and has long been a favourite choice for many homes around the Sydney area, from Palm Beach through to Botany Bay. Mr Meticulous is the preferred end of lease cleaning company in Sydney – ensuring a prompt and professional exit clean once tenants have moved out. Mr Meticulous Window Cleaning in Sydney offers you trained window cleaning professionals, schooled in the art of cleaning windows so they are smear free and sparkle in the bright light of the day. We’d love to welcome you as a customer! At Mr Meticulous we maintain the highest of standards with our Cleaning Services throughout Sydney. We are committed to doing the job right the first time, every time. As an extension of that, we offer you, the customer a 100% Service Guarantee for you to feel completely satisfied with your clean. We at Mr Meticulous like to build long term relationships with our customers, and our experienced team of cleaners also value each customer as if they were their own, taking great pride in their work. 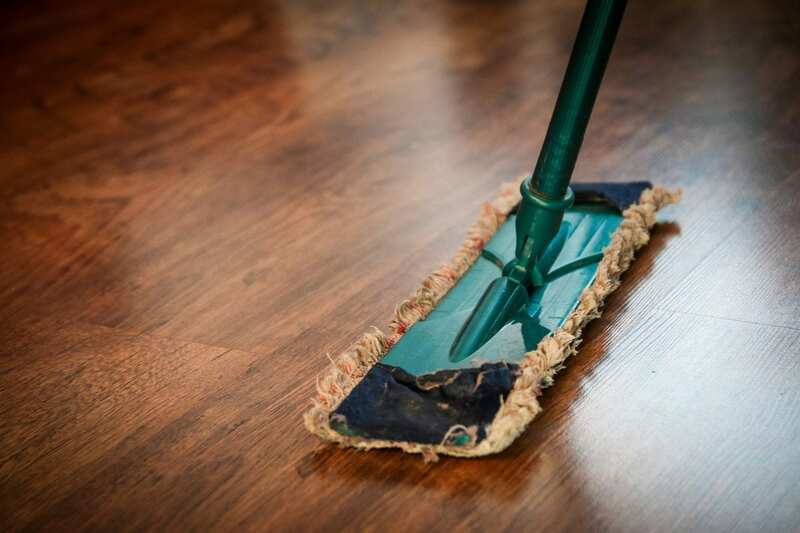 Cleaning Services Sydney – Service GuaranteeWe know that customer satisfaction is crucial to our business, and we feel confident that you will be delighted with the professionalism and attention to detail you will receive on each and every clean. Which is why we offer our 100% Service Guarantee.